We’re excited to share that four of our clients were honored on November 14, 2017 at Westfair Communications’ third annual Milli Awards! Antoinette Klatzky of Eileen Fisher LifeWork, Kimberly Del Prado of Markhoff & Mittman, PC, Jessica Fraser of HEINEKEN USA, Dr. Manish Dave of CareMount Medical and other honorees were celebrated at an awards reception at 1133 Westchester Avenue in White Plains, New York. 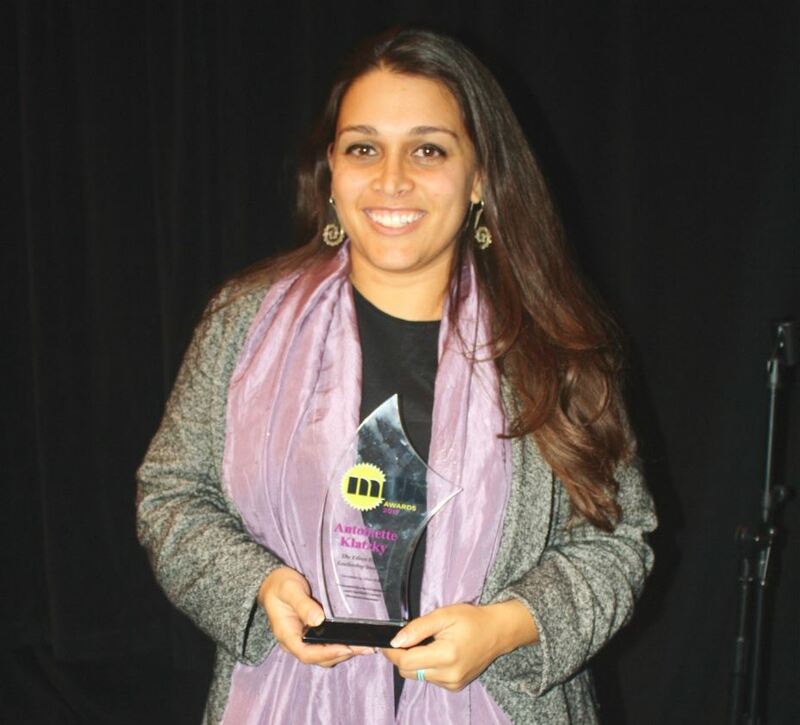 Twenty honorees under the age of 35 from Fairfield County and Westchester County were chosen as a group of young professionals who are on their way to changing the world. After the event, the honorees and guests were invited to celebrate at the official Milli Awards after party at Blockheads. 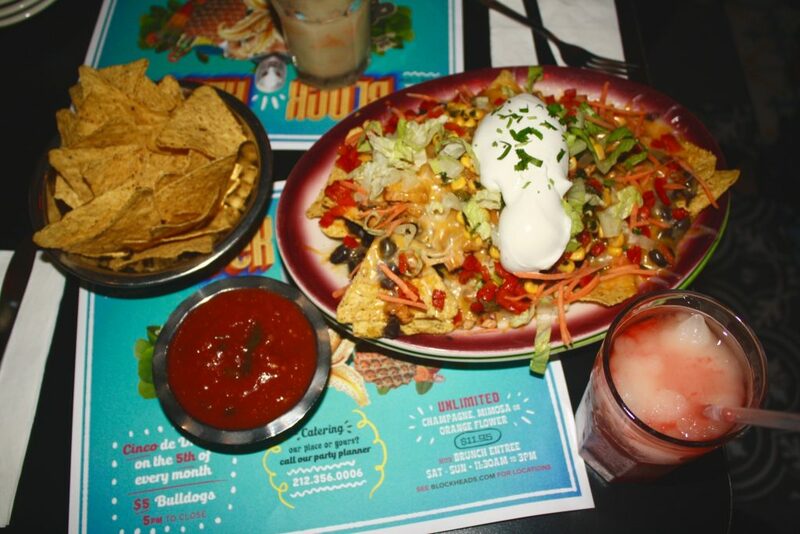 The crowd enjoyed delicious food and drinks at their White Plains location. 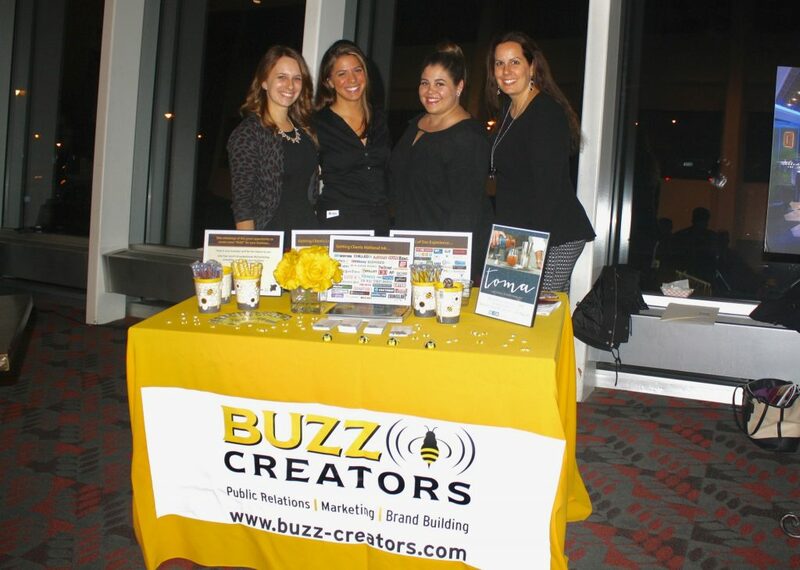 Buzz Creators was also a proud sponsor of the Milli Awards.